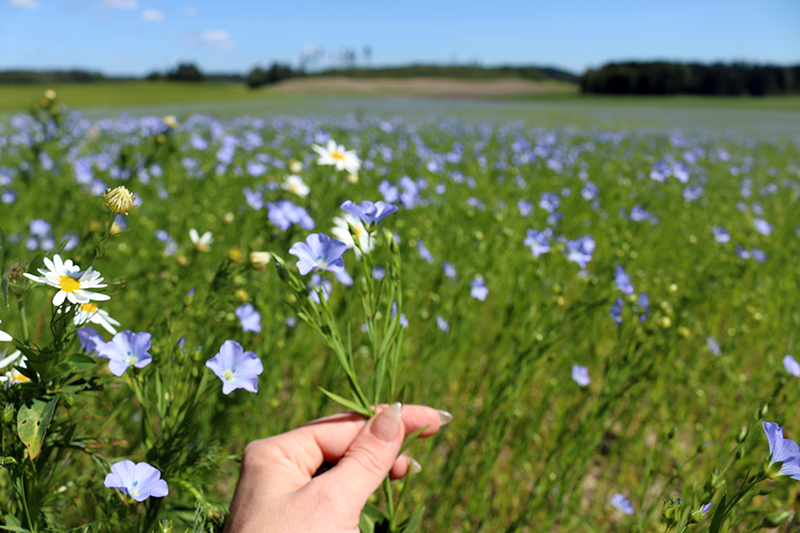 Meanwhile I'm snapping some photos for Eddi's farm business of the linen that is blooming. 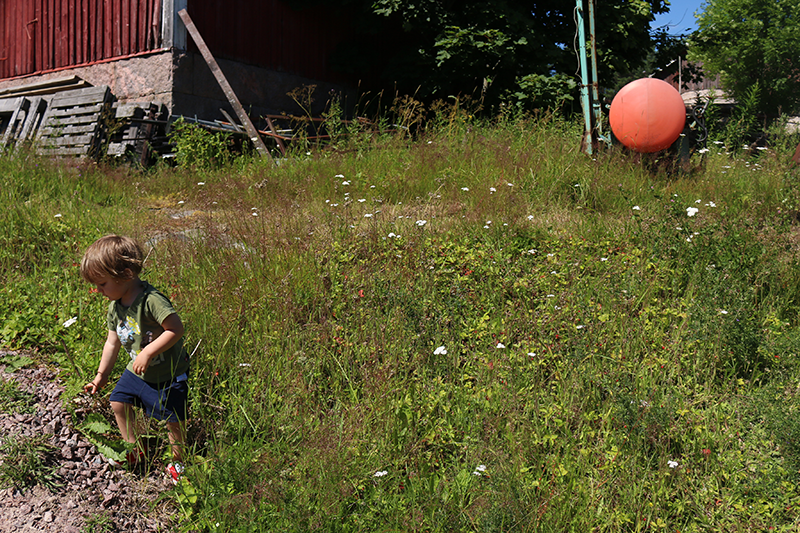 And then we pick wild strawberries with Dag. And then I whip together some home made peanut butter. Half of it will go into cookies but we can look at those another time. 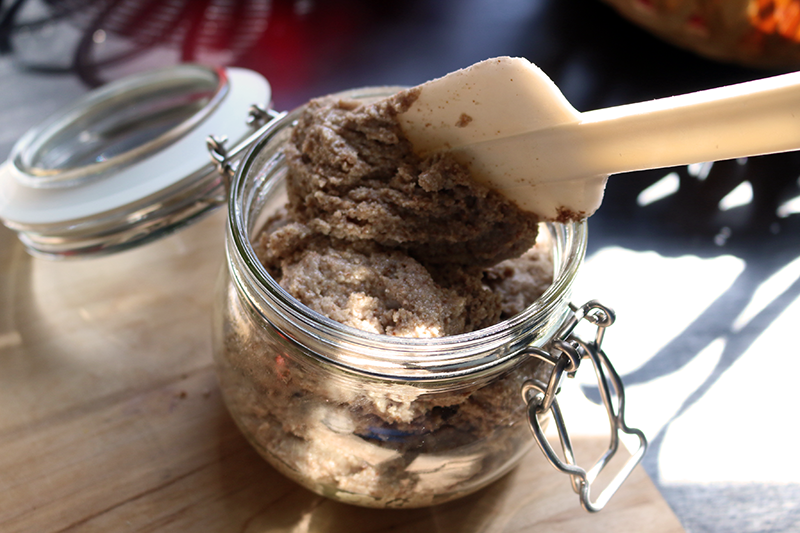 I´d love a recipe for the homemade peanut butter! Looks so yummy! I love to cooking and for sure i am going to try this recipe. I have really started to get into raw food treats and love your recipes. I think I suggested before would you be able to put them also on an individual page so would be bit easier find. Pretty please :) Also would you have a good book to recommend for the recipes?